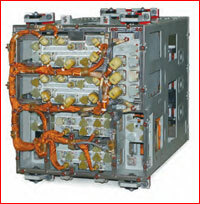 For many years, the Soyuz spacecraft employed the Kvant-V radio-command system, BRTS, (for Bortovaya Radio-tekhnicheskaya Sistema) developed at AO RKS in Moscow. 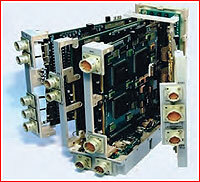 However the system had a major drawback -- no ability to communicate via satellites. 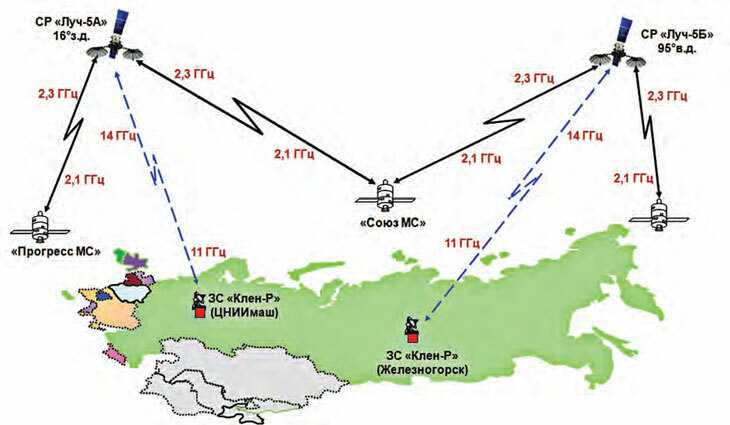 As a result, Soyuz was able to contact mission control and receive commands only within direct view of ground stations on the Russian territory, for a maximum of around 20 minutes per orbit, and that is when the orbit actually goes over the Russian territory, when many orbits do not. 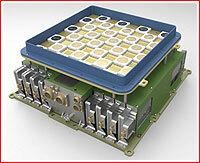 In contrast, the new EKTS system enables either direct communications with ground stations or links with mission control via dedicated relay satellites. The operation of the ground segment within the EKTS network. 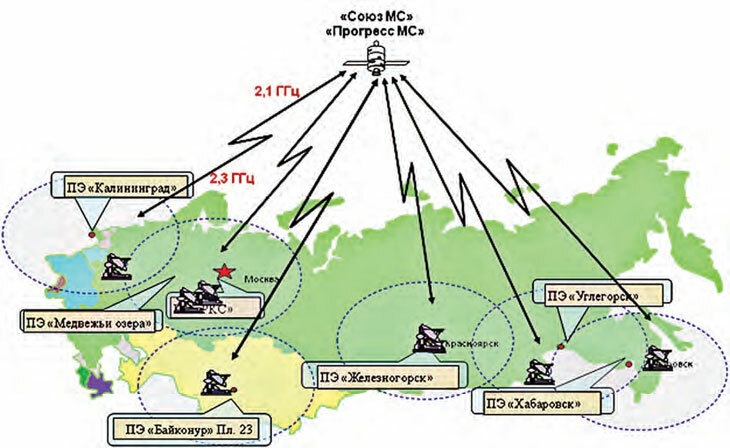 The operation of the "via-satellite" segment within the EKTS network. New antennas of the EKTS radio-command system replaced an older Kvant-V system onboard Soyuz-MS and Progress-MS vehicles. 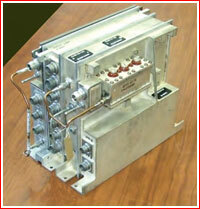 The EKTS hardware aboard the spacecraft includes an S-band receiver-transmitter system and a digital processing unit. The new communications gear will enable a real-time contact with mission control via Russian Luch-5 data-relay satellites and, possibly, via American TDRSS and European DRS data-relay satellite networks. Using all three available Luch satellites, the transport ship can theoretically maintain communications with ground control for up to 83 percent of the time each day. However, communications via satellite would require to keep the Soyuz in certain orientation in orbit, in order to make sure its fixed antenna points directly at one of the relay spacecraft in the geostationary orbit. Unfortunately, such a flight mode comes into conflict with a common practice of spin-stabilizing the Soyuz during most of its passive flight in orbit to save propellant and even out its heating by the Sun. During spin stabilization, the ship's flight control system is turned off. Even with the availability of relay satellites, all the commands from mission control to the spacecraft, as well as telemetry downlinks were still expected to go exclusively via direct contact with ground stations. 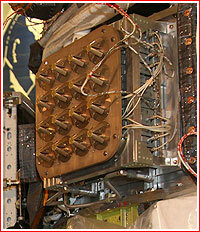 As a backup, the ship's onboard computers were also pre-programmed to boost its altitude after reaching orbit, in case of a complete loss of communications with mission control to guarantee at least 12 days in space before its natural reentry as a result of air friction in the upper atmosphere. 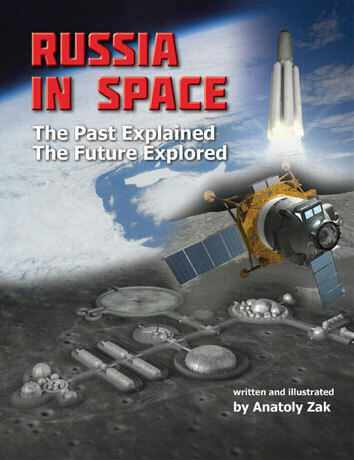 Next chapter: Soyuz MS: "Black box"